For a green building technique that provides superior insulation capabilities, ICF walls, floors, and roof deck are the ideal way to go. 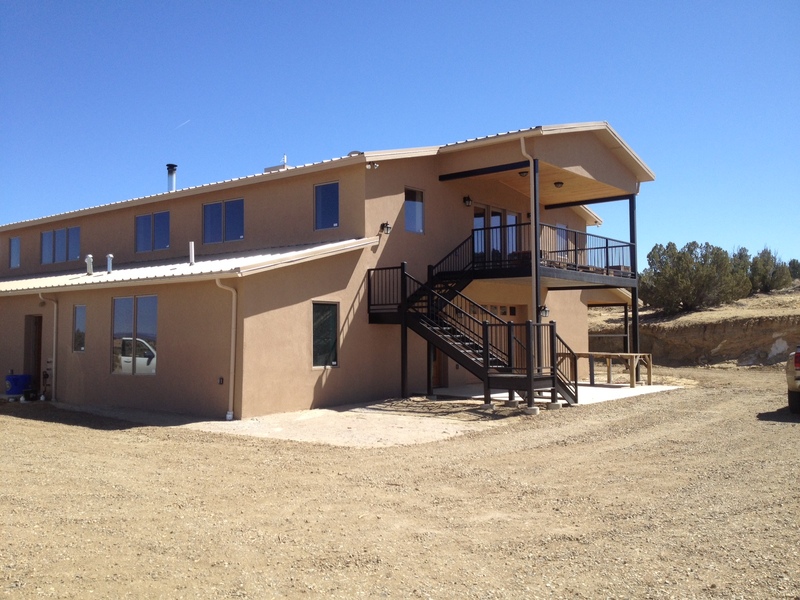 Advance Concept is experienced with several ICF manufacturers. From laying the block to pouring the concrete with Advance Concept’s own concrete pump, we are truly a one stop shop. With the insulating foam and the concrete, an ICF home will be quiet and there won’t be any drafts or cold spots. Adverse weather conditions will have little effect on the home’s interior climate. With all the concrete, there is a lot of thermal mass making the temperature more moderate, cooler in the summer and warmer in the winter. Some building materials off-gas chemicals such as CFC’s HCFC’s and formaldehyde, but not the ICF block. There is no wood that can rot or get moldy so it’s great for people with asthma or chemical injury. The structural strength can withstand a severe storm. Energy Efficiency. 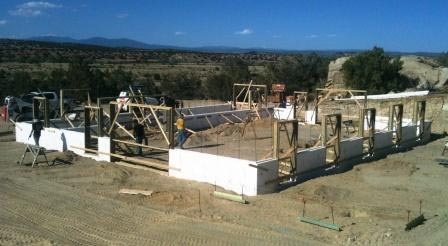 Everybody talks about energy efficiency, ICF block can be a big part of the insulation for your home. The literature from the ICF block companies estimate it takes 44% less energy to heat in the winter and 32% less energy to cool in the summer. ICF block is a green building material. It is estimated that a typical home will save 8.5 trees. It will also reduce the energy footprint. ICF qualifies for LEED points.